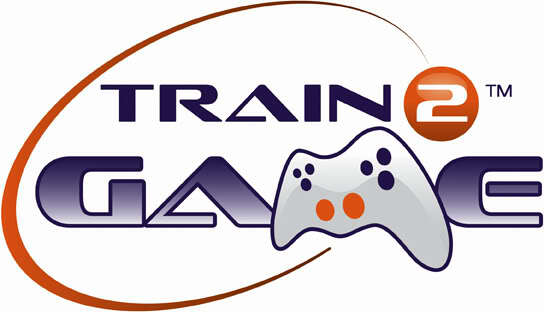 A new job is available for Train2Game students who are interested in games testing. work on their own initiative and function well within a team. This entry was posted in 2, Developer, game, games, Games Developer, job, Jobs, Student, train, train 2 game, Train2Game, www.train2game-news.co.uk and tagged 2, game, Games Developer, games industry, Job, QA Testing, train, Train2Game, Train2Game student, Video Games by Train2Game Blogger Team. Bookmark the permalink.